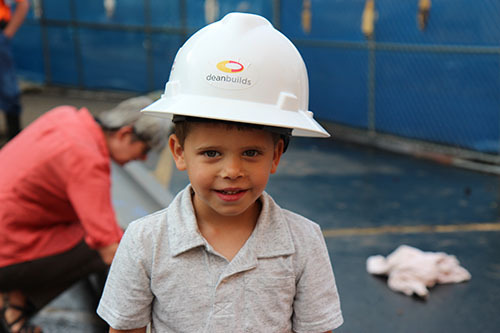 Students came out to see a part of the new Lower School construction and were included in the building process! 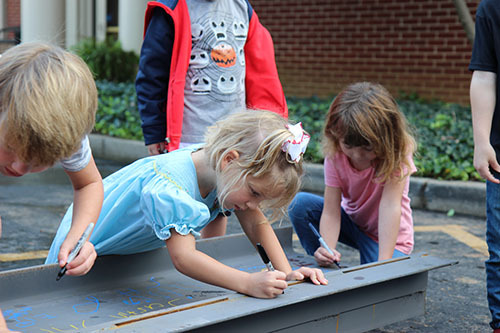 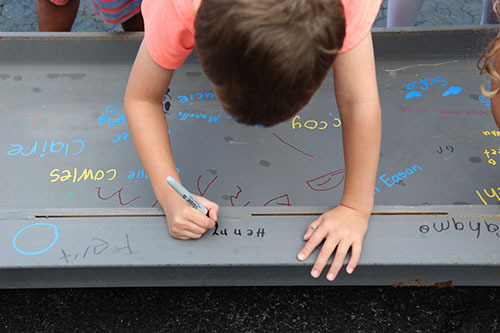 A 24 foot steel beam was placed outside of the construction site for all of Preschool and Lower School students to sign. 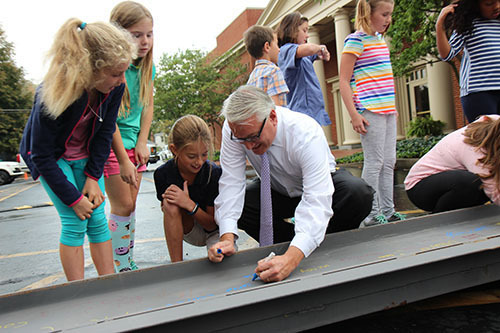 The beam will be a part of the structural support of the new Lower School.